Hidden Gun Storage Bible. Keep your firearm hidden! Home Products Hidden Gun Storage Bible. Keep your firearm hidden! 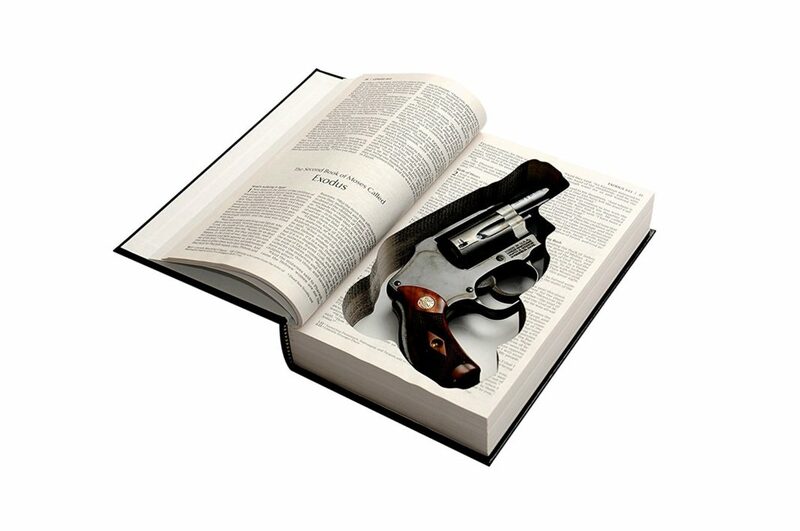 Keep your firearm hidden without arousing suspicion by putting it within this hidden gun storage bible. 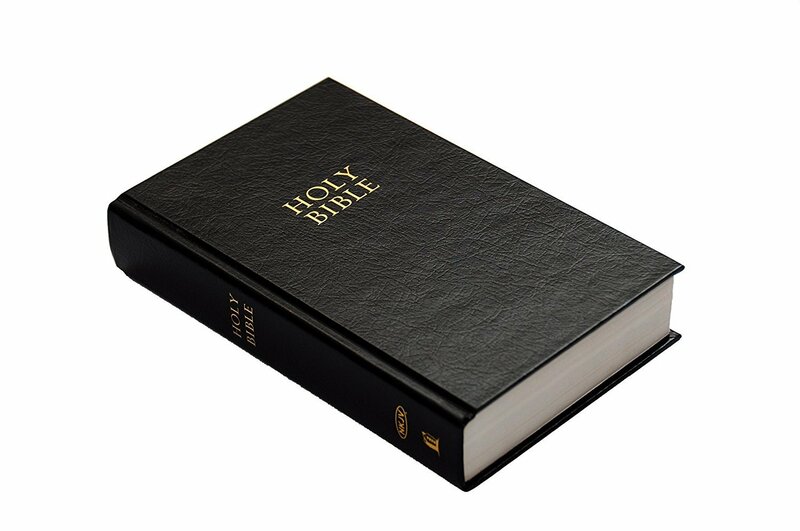 Designed to appear exactly like a regular bible, it comes with a hollowed out center designed to deal with all j-frame revolvers with 2.125¨ barrels or less. Store in your library without being detected. 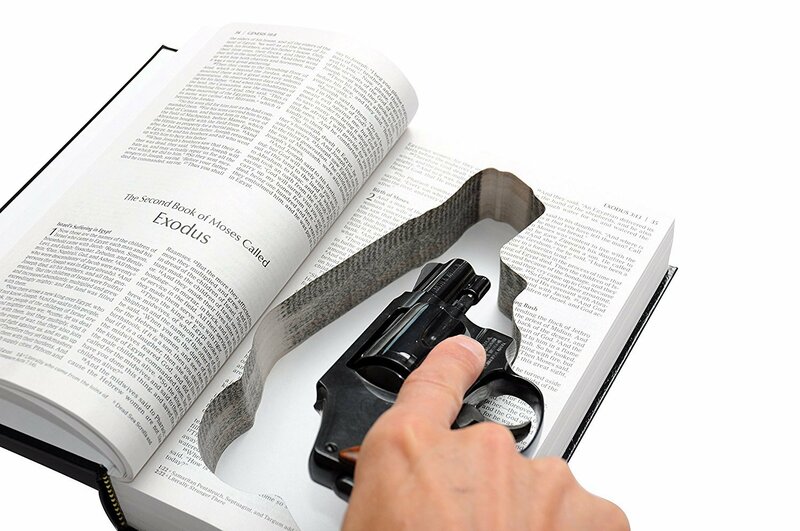 Bible Book Safe for Snubnosed Revolvers.